The hotel enjoys a good location and has convenient access to transportation. Only 500 m from Jinan's landmark Quan Cheng Square. 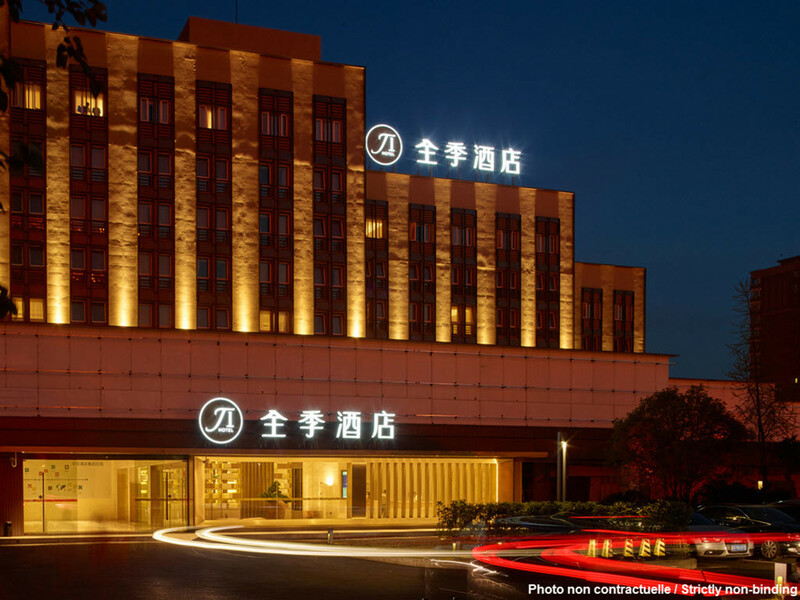 Across the street, there is Jinan's largest entertainment spot and Inzone Free World.